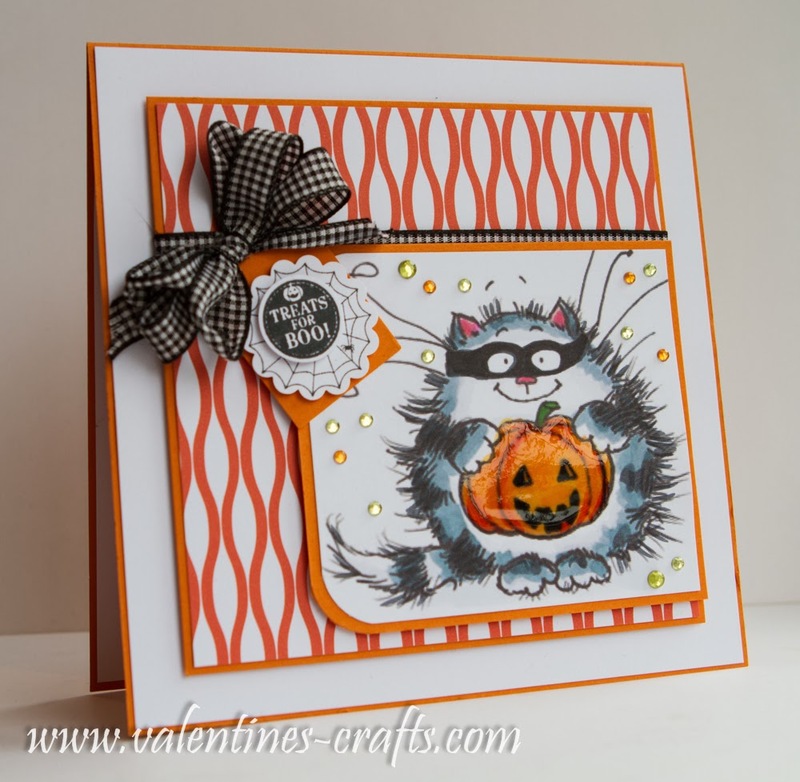 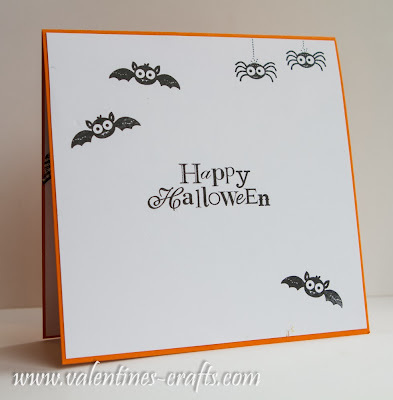 Clair Matthews: Penny Black challenge card..
Hi Guys...I know I should be posting up this weeks workshop project but that's running a tad late..oopsy!.. so instead I'm sharing with you the card I made for this months Penny Black challenge where the theme is 'Spooky'.. I hope you like the card - it was fun to make!